I hereby certify that this file does not contain any personal information or malicious content, and is not intended to cause harm to a person, a company or any kind of organization. BlueBot includes a lot of moderation features such as bulk-delete messages, auto-assign a role to an user on join, set a custom prefix, set specific channels for sound commands ... The related commands are only available to the users with the required permissions. BlueBot allows you to know when an user on your server starts streaming. 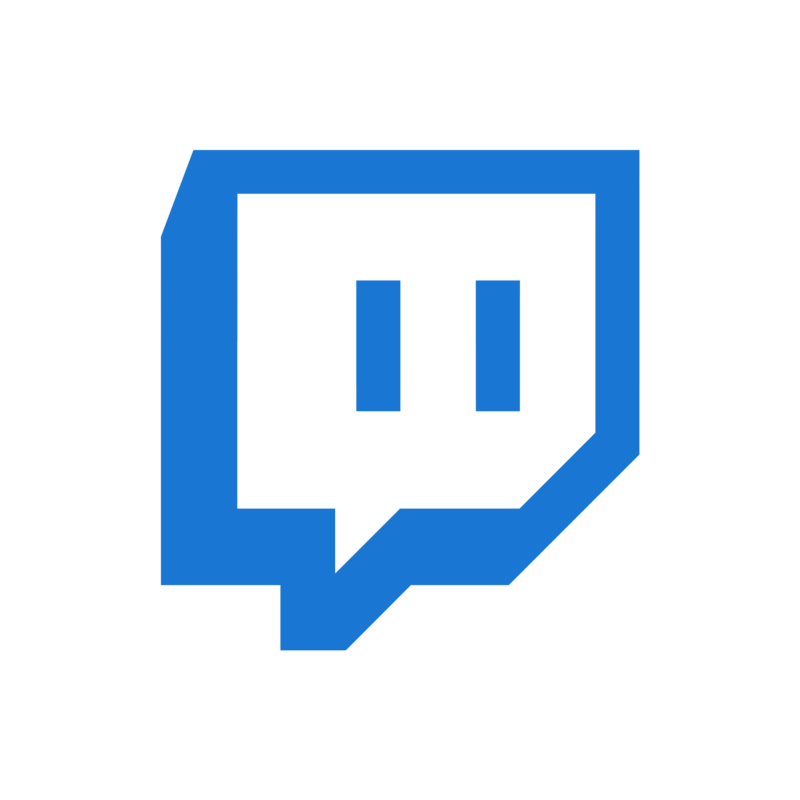 You can simply add the user to the tracked streamers list, and BlueBot will handle the rest. BlueBot was originally made to be run as a standalone by its users. By running the bot yourself, you will be able to add your own sounds to the soundboard. Otherwise, you can upload your own sound by clicking the button at the top right corner (PC only, 30 free sounds). Get latest Cyanide & Hapiness comics, quickly react to messages, express your surprise ... BlueBot also implements Giphy API to quickly and easily search for Gifs. All commands are prefixed with a ! by default. However, this prefix is customizable. Help for each command is available by typing !command help. !say Makes the bot say what you want. !say Hello ! !bw Allows you to ban some words to be used on your server. !sound Makes the bot join your current voice channel and play the specified sound. !announce Makes the bot say the specified phrase in all the server it's in. !announce BlueBot new release is live !